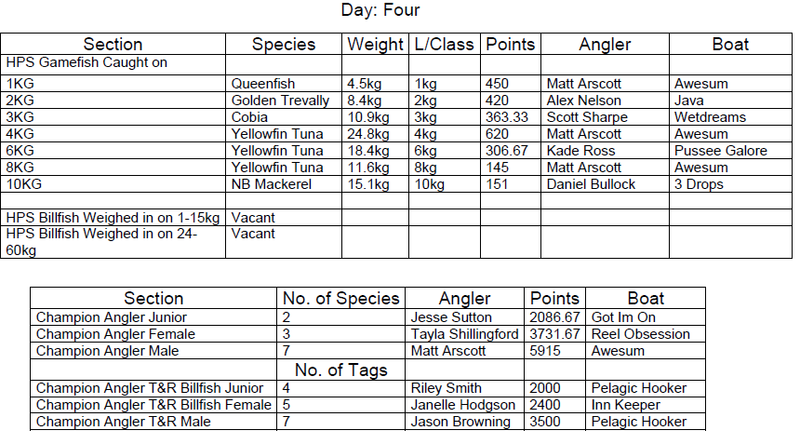 Final Results are here for you to view. 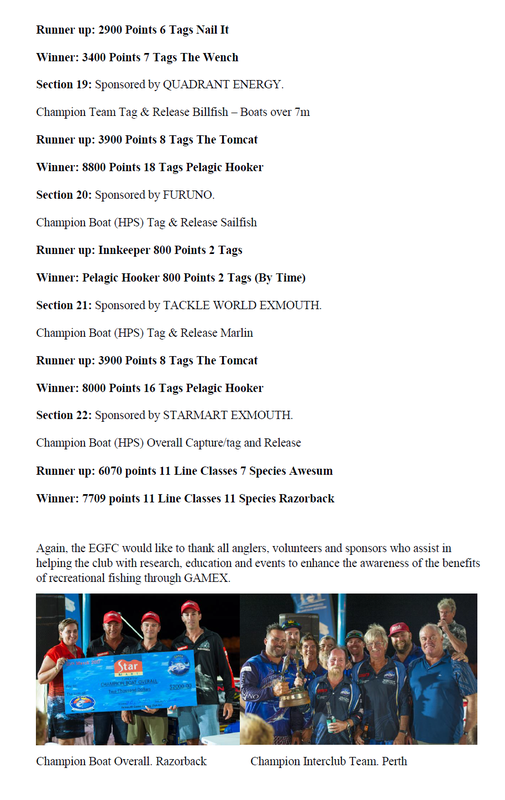 Prizes awarded are here. 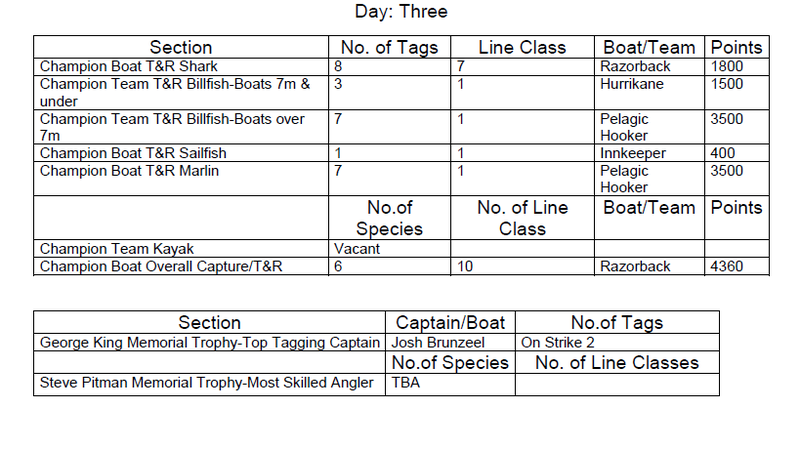 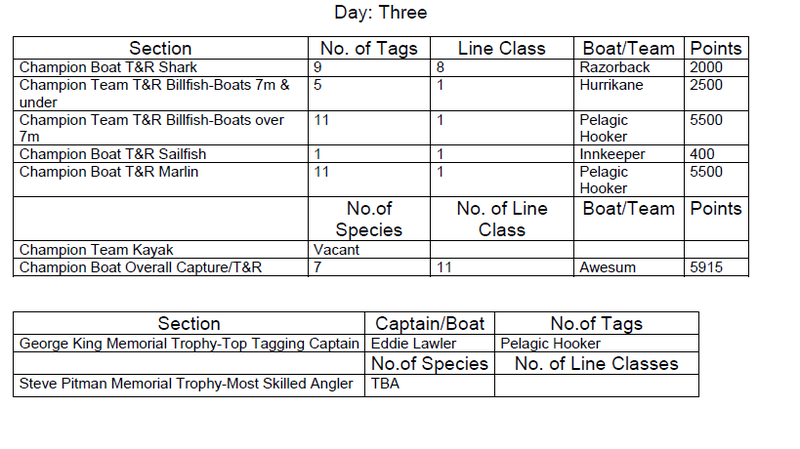 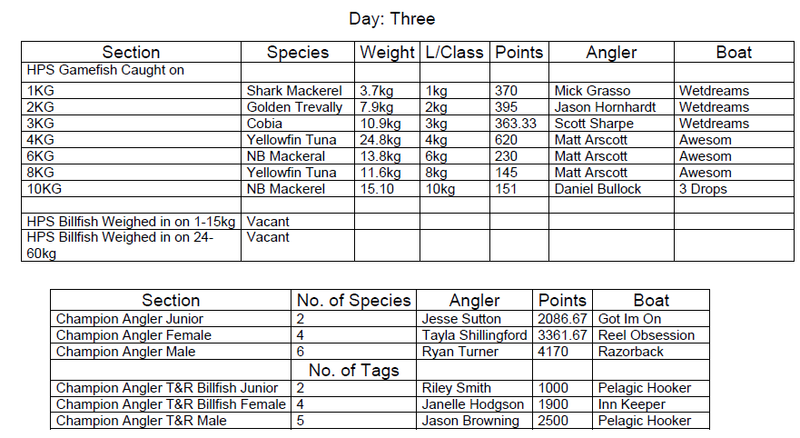 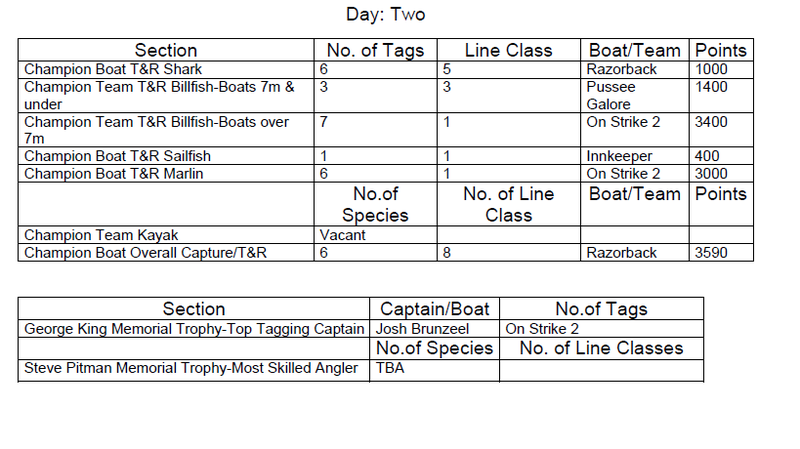 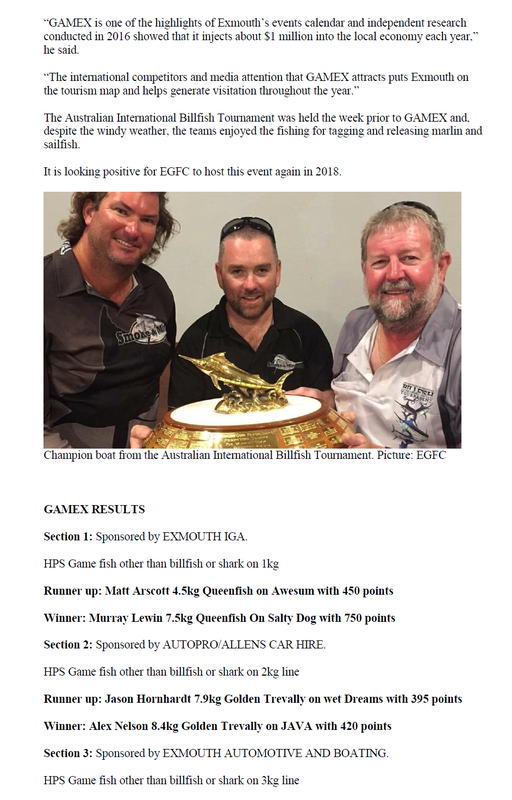 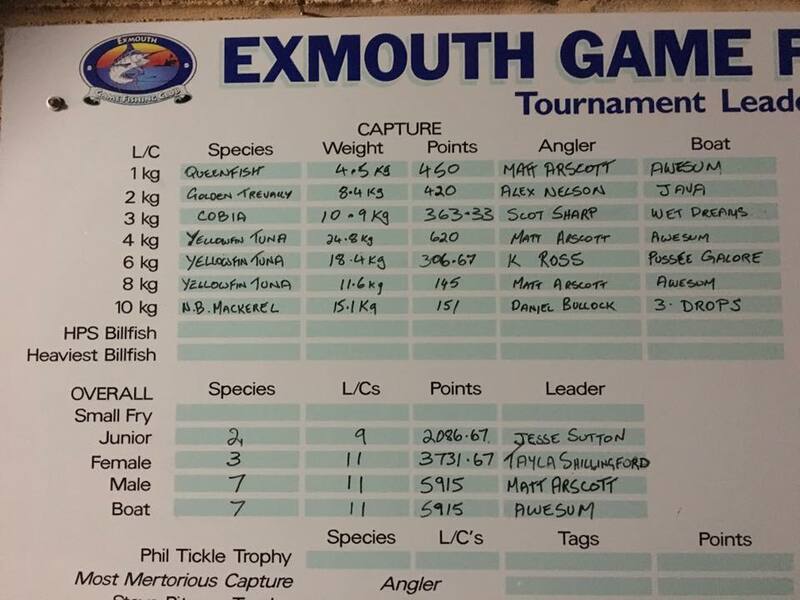 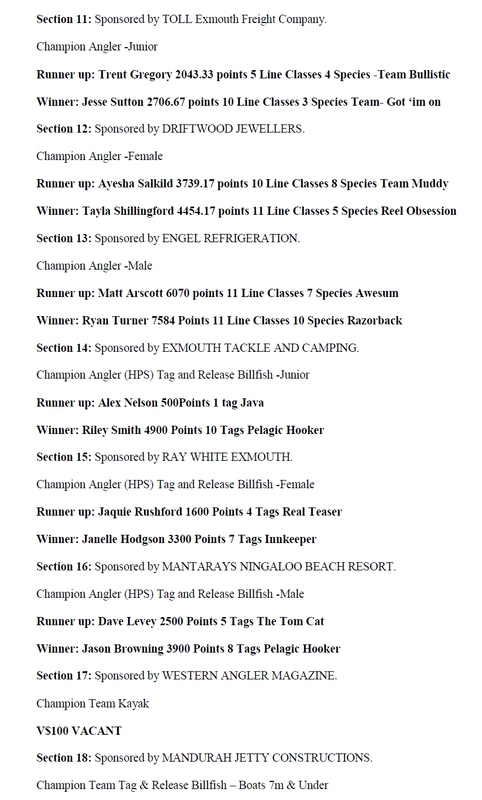 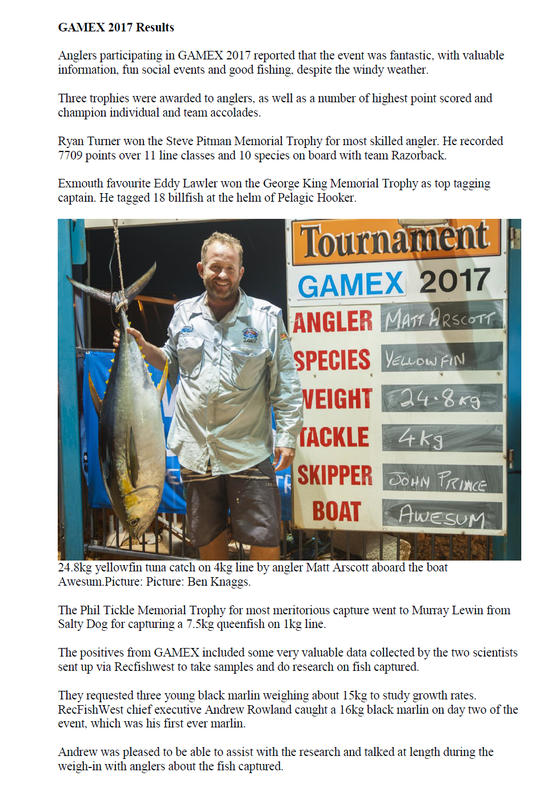 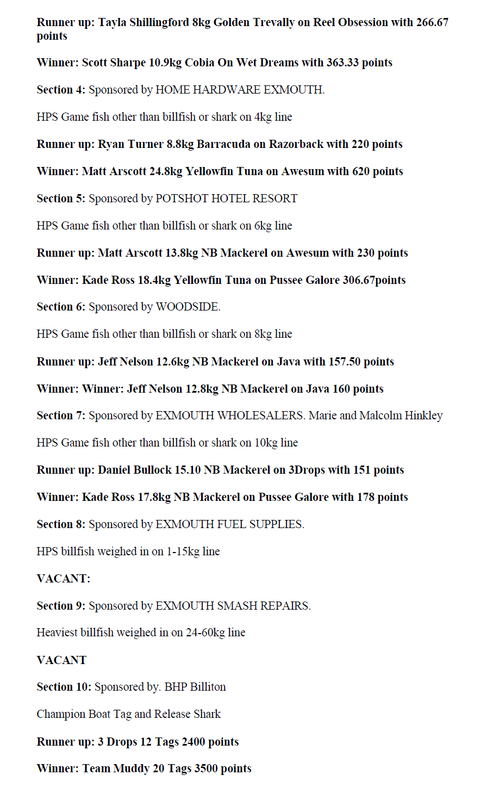 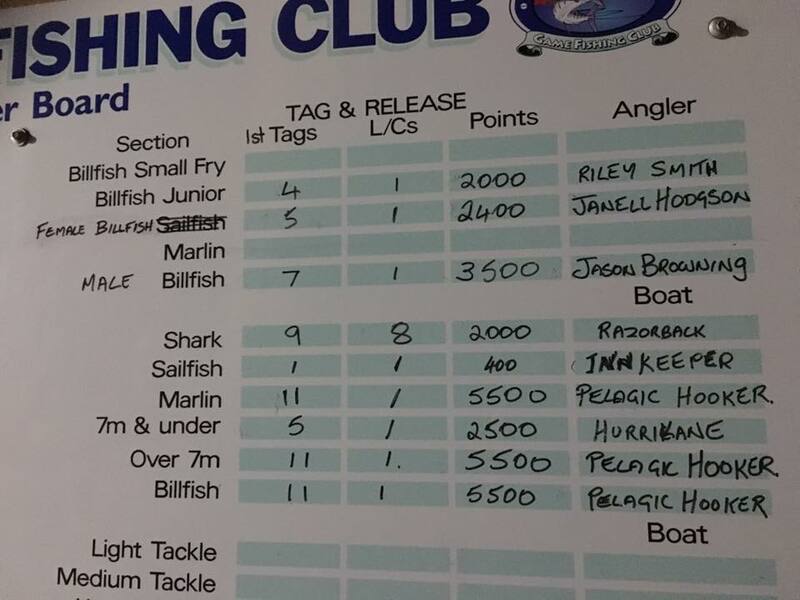 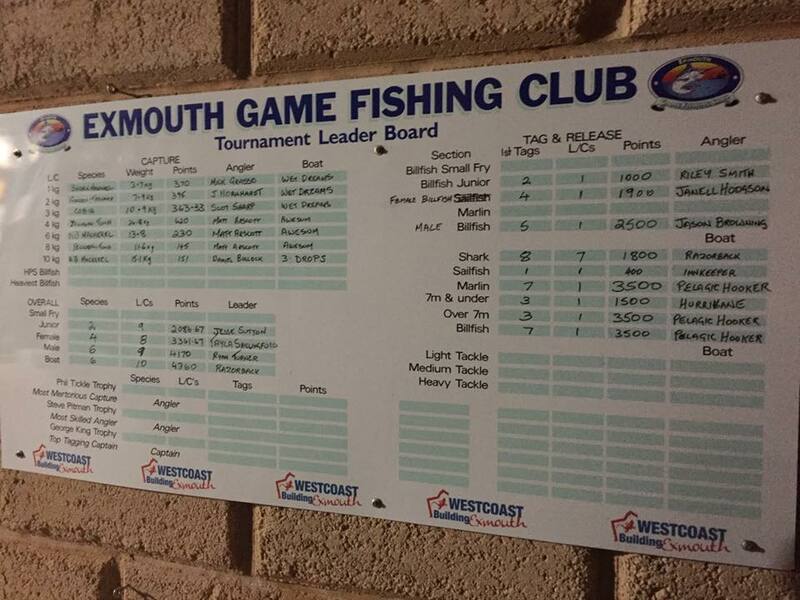 Sked results for billfish are here. 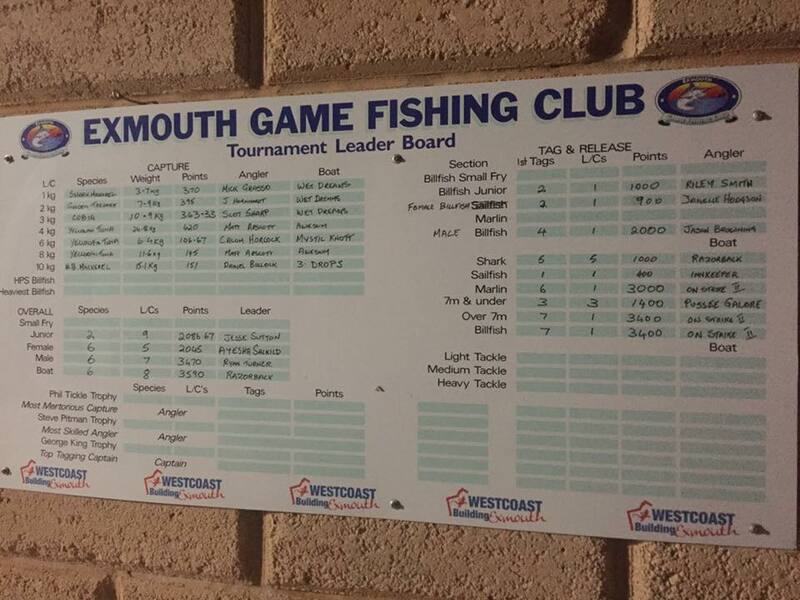 Video of Presentation night is here. 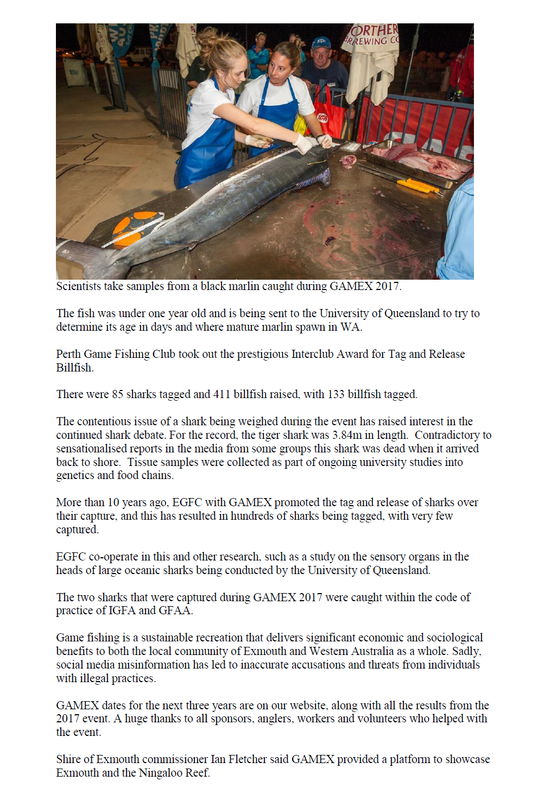 See below for a report on the event. 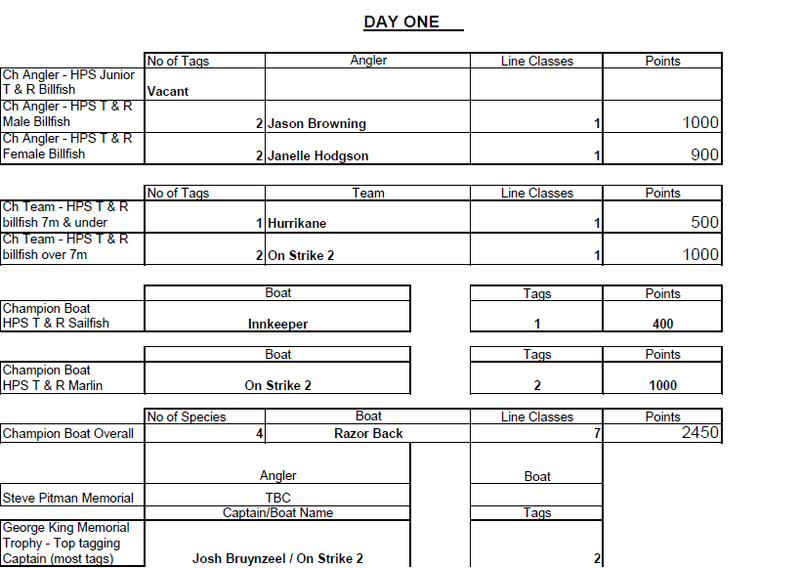 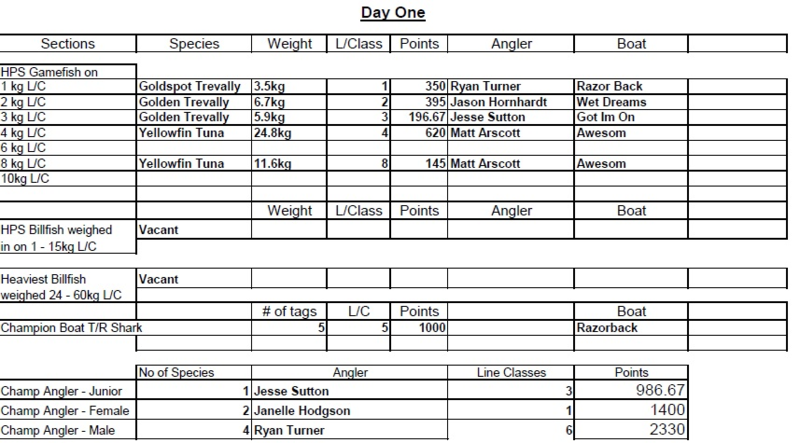 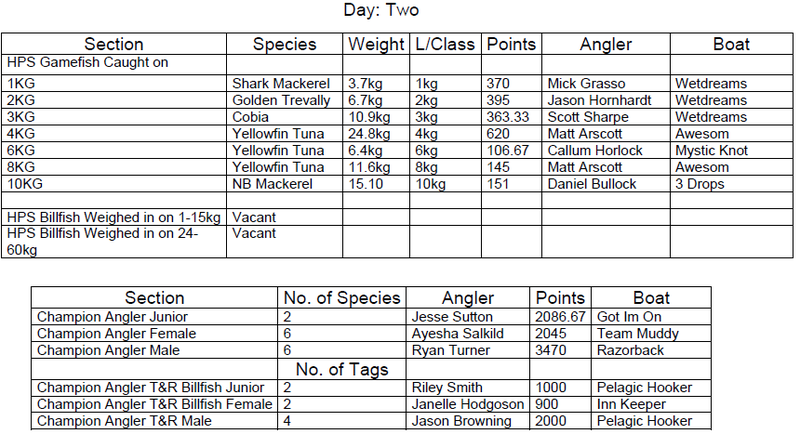 See below for the daily score sheets.